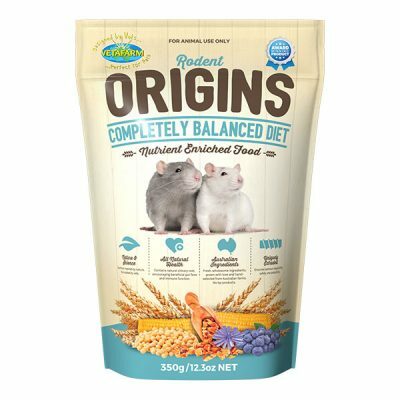 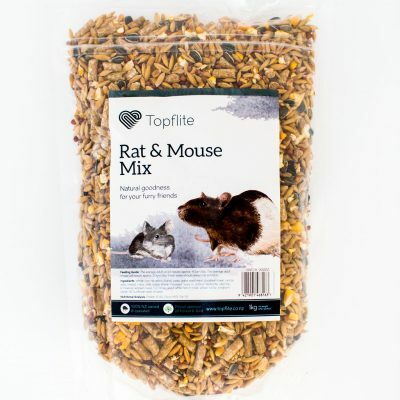 Chinchilla Mix | Topflite Ltd.
A nutritious and healthy mix containing pellets high in protein and fibre, and low in fat. TopFlite Chinchilla mix has been well trialed by experts with excellent results. 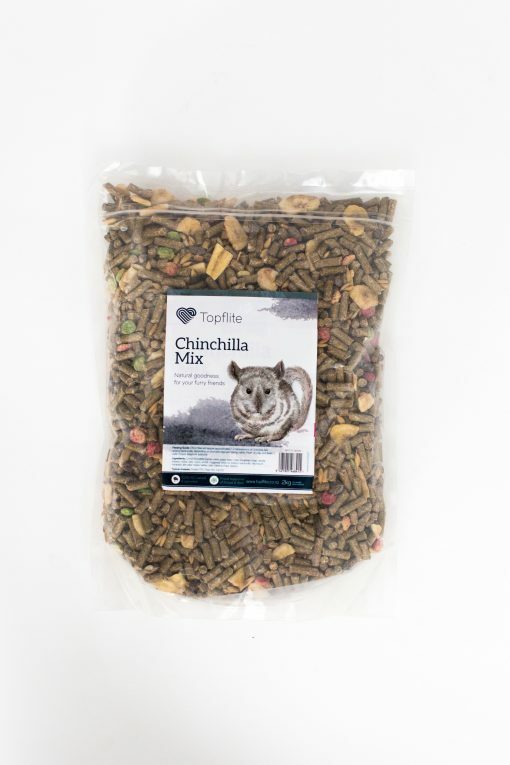 When feeding your chinchilla, combine TopFlite Chinchilla Mix with a good quality hay to ensure maximum results. 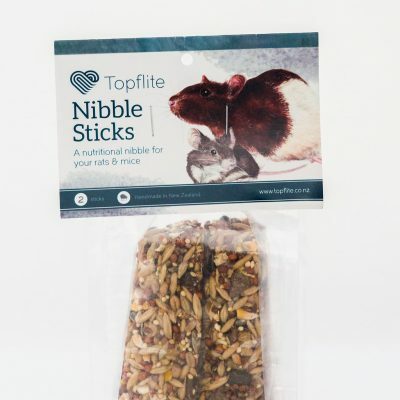 Ingredients: Lucerne based pellets (Lucerne meal, wheat, soya Oil, soya meal, oats, peas, barley, molasses, Dicalcium phosphate, limestone, salt, vitamins and minerals) , Extruded maize Bites, Barley, Oats, Banana Chips, Raisins. 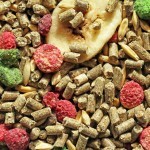 Available in: 10kg, & 2kg (6 per box) .